A museum. A community. An experience. 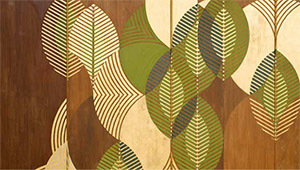 Become a part of the vibrant art community in Grand Rapids through GRAM’s renowned exhibitions, collections, educational programs, tours, and events. 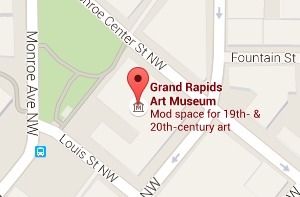 GRAM is located in downtown Grand Rapids in the world’s first LEED® Gold-certified museum. 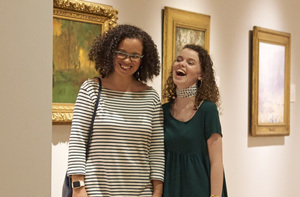 Visit GRAM and enjoy our exciting range of programs, experiences, and learning opportunities, connecting you to the world of art. Parking is nearby, affordable, and easy to access. A world of creativity and surprise awaits, so allow yourself to be inspired by art of the finest quality. Questions? Our Visitor Services team is ready to help. GRAM is proud to be a Blue Star Museum, and offers free admission to active duty military personnel and their family 365 days a year.